Swamp Dogg, one of the quintessential outsider figures in American music, was the closing act of Le Guess Who? 2018, following the release of his latest album ‘Love, Loss, and Auto-tune’. Before his performance at the festival, Julian Brimmers sat down with the Southern soul maverick for a 'Fireside Chat', which is now available for 30 days via Red Bull Radio. 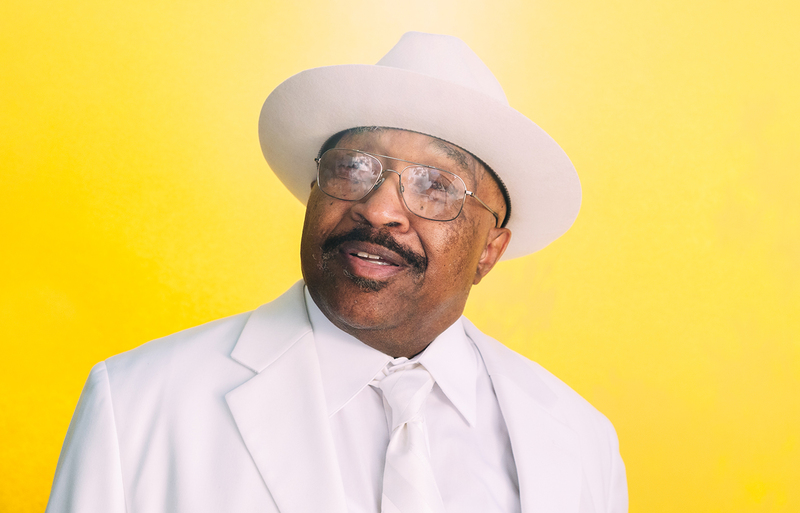 Listen to the program below, in which Swamp Dogg gives advice to aspiring songwriters, emphasizes the importance of owning your own catalog and determines the perfect cheating song.